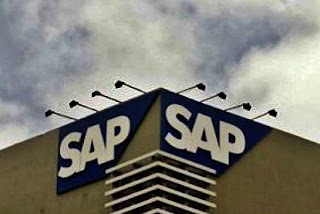 SAP Labs India is likely to hire 2,500 employees over the next two years with the inauguration of a new facility in its Bengaluru campus with the capacity to hold as many people.The company has hired around 1,500 employees in each of the past two years in India. The 5.15 lakh square feet new facility has been established with an investment of 50 million euros. “Our lateral hires have come down. We are looking to beef up mobility technologies across our products and platforms. Youngsters are the ones who do everything on the phone and they add immense value to our research, “Khandelwal said. In 2016, SAP's campus hiring was 43% of its total hiring. The company is targeting to take this up to 60% in the coming times.